I think she is going down the "sellout" route for whatever her reasons are. Let us Pray for her. 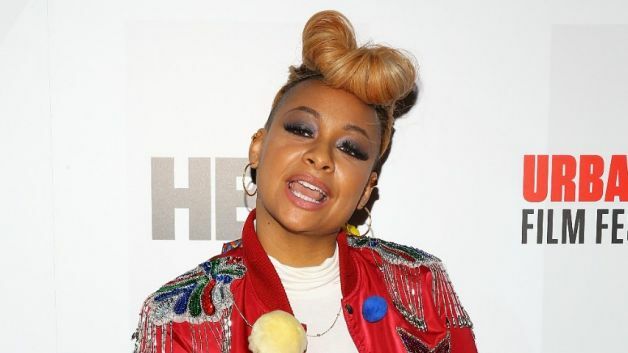 Raven-Symoné is no stranger to the gaffe, but her recent comments on The View about refusing to hire people with "ghetto names" even has her dad distancing himself from her. Christopher Pearman, who managed his daughter's career when she was a child star, took to his Facebook page to stand up for his baby girl but also make it clear that he has nothing to do with the "dumb sh*t" she's been saying lately on TV.